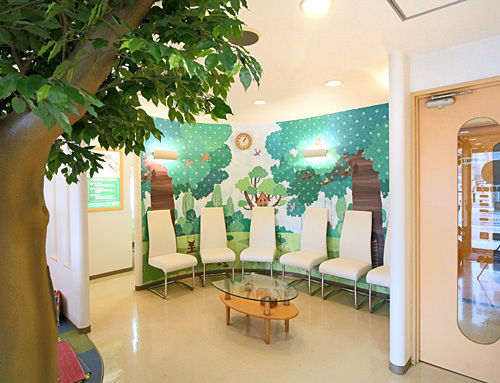 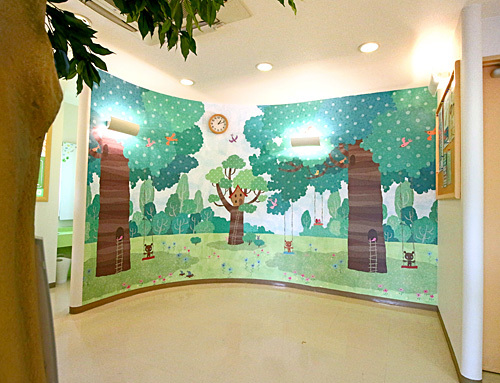 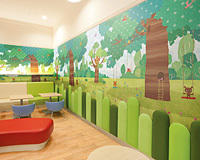 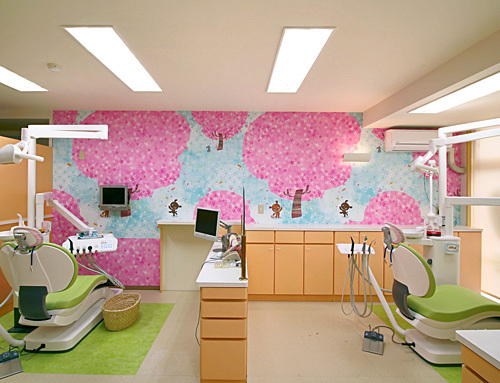 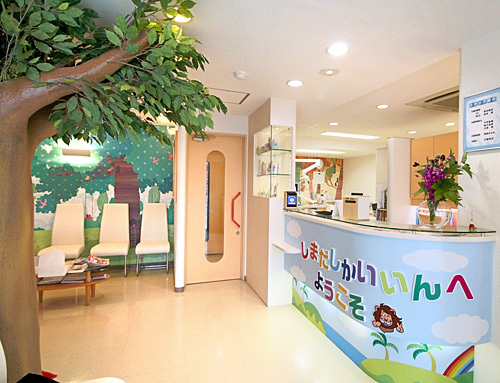 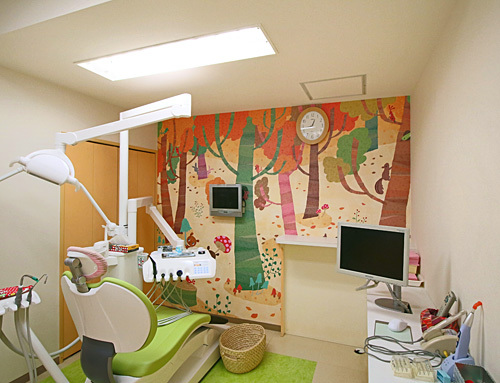 My wallpaper of Lilycolor on the dental clinic in Japan. 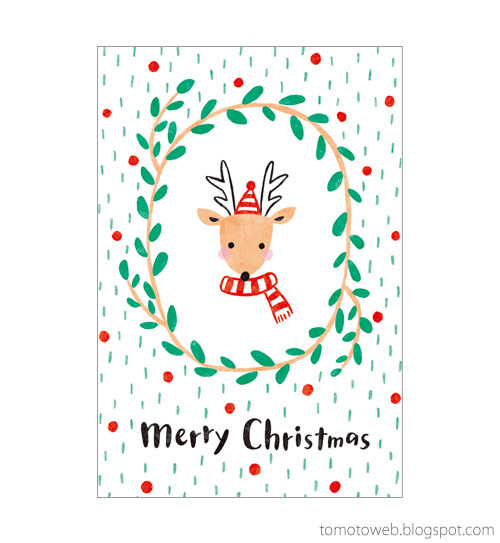 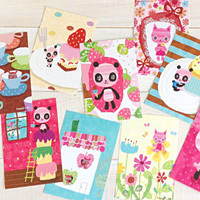 Merry Christmas greeting card with cute reindeer. 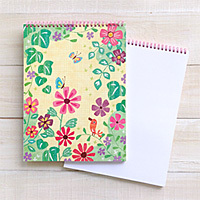 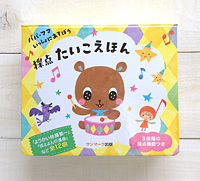 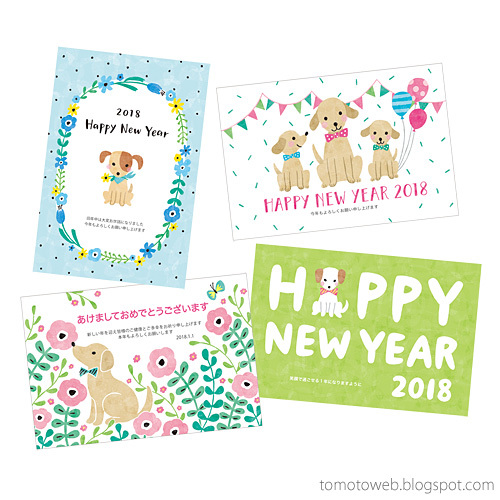 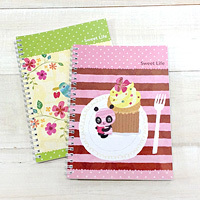 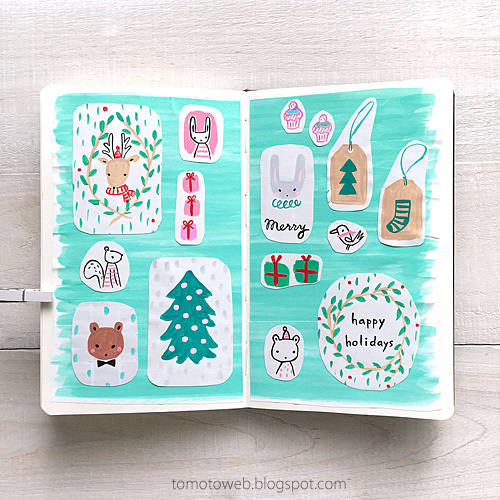 2018 New Year cards for greeting card book published in Japan.